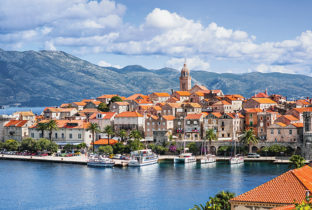 Return to search: Croatia, Croatia Cruise. 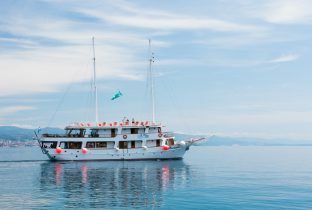 The following gulets are only a selection of those represented by Croatia Travel Specialists, all with fully trained staff onboard. 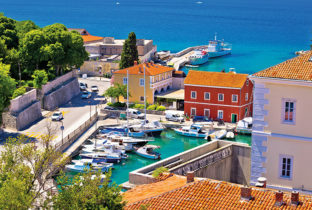 With the option of breakfast and lunch only; you will have the opportunity to sample the local restaurants whilst in port or opt for a full board option. 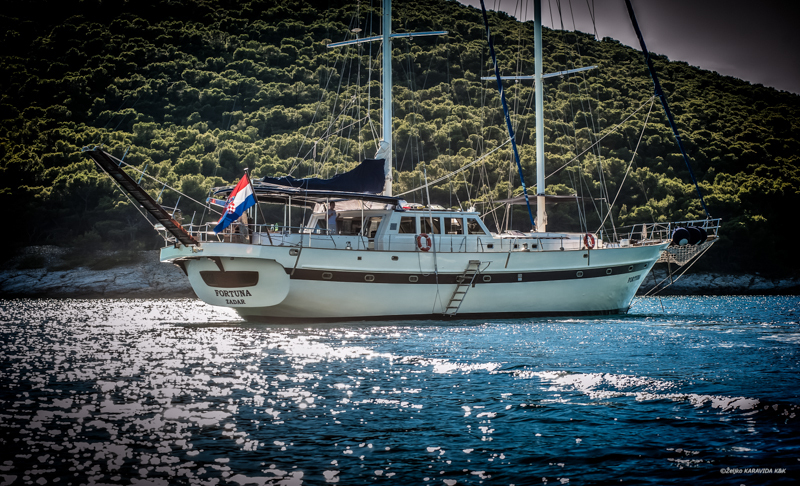 Sailing on a gulet will give you the chance to explore beautiful Croatian bays, visit cultural and historical spots, swim in secluded coves or relax under the Croatian sun. Furthermore, there are a series of modern marinas that offer port space, electricity, fuel, water, laundry, shower and shopping facilities. 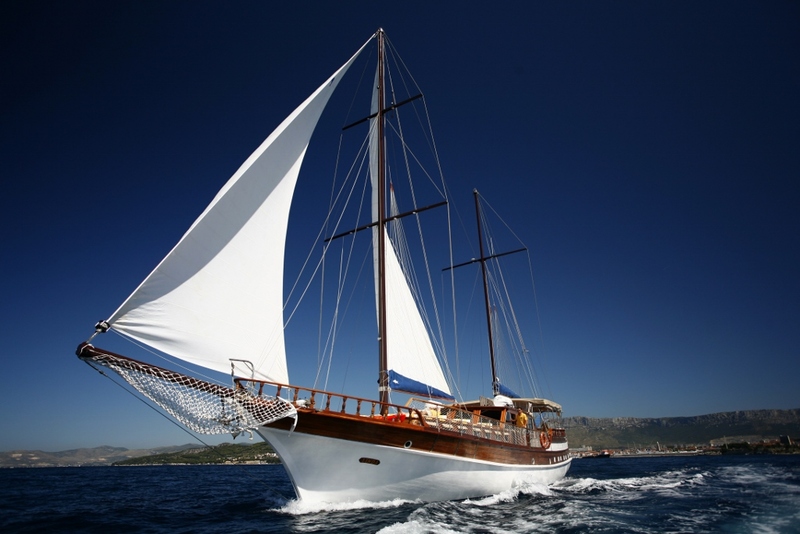 This is an elegant cruising gulet for luxury vacations featuring a mahogany laminated hull with teak decks and European styling throughout. 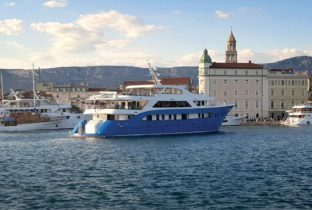 Equipped with 7 cabins for 14 persons, a 4-person crew, amply space for relaxation, a full entertainment system in the saloon, internet, ship mobile telephone, bar with ice-maker, espresso machine and kitchen with cool storage. 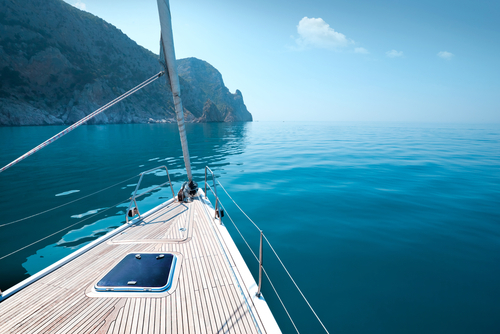 Take advantage of the windsurfing, sea kayaking, snorkelling and skiing equipment on board. 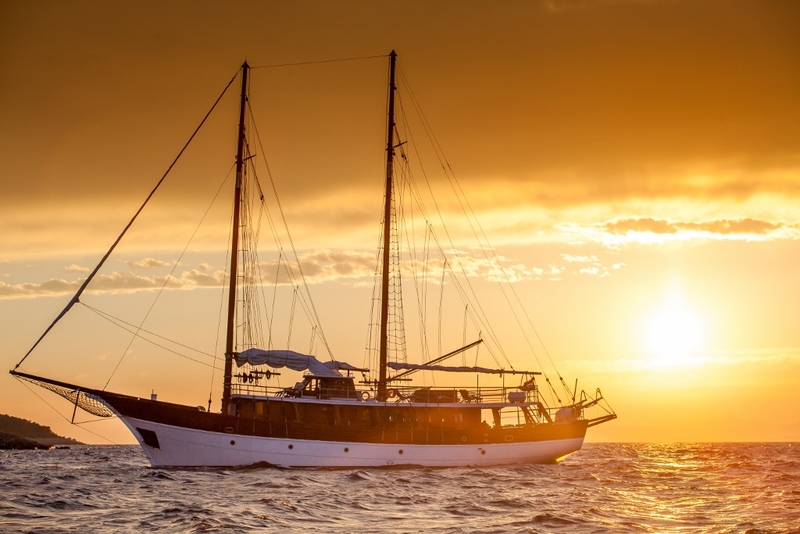 This elegant 26m wooden gulet (traditional wooden hulled motor sailer) is truly the Queen of her class, offering 7 double air-conditioned passenger cabins. 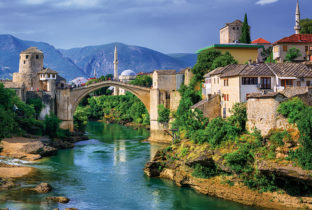 Relax indoors in the air-conditioned saloon, equipped with TV, DVD, stereo and bar; soak up the sun whilst cruising crystal clear waters or explore the remains of ancient Mediterranean civilizations along the stunning coastline. The friendly crew are on-hand to help make this a holiday of a lifetime. One of the most interesting features of this boat is the fact that the crew can do their duties almost completely separated from the clients, so you can have your privacy if that is your preference. The exterior of the ship consists of the back area, where the outdoor dining table is located, and the big sun deck, which also has deck chairs. The main deck also has one guest cabin. 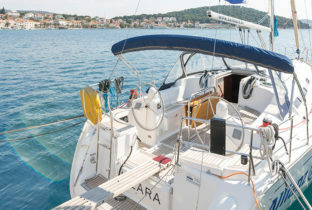 The salon has two dining tables and the bar, with various drinks available, as well as some of the finest Croatian wines. The crew consists of 6 people: the captain, first mate, sailor, cook, hostess and they are headed up by the manager and chief stewardess. The crew is experienced and professional, and they have all been working on this ship for many years. They will ensure that all your needs are met. 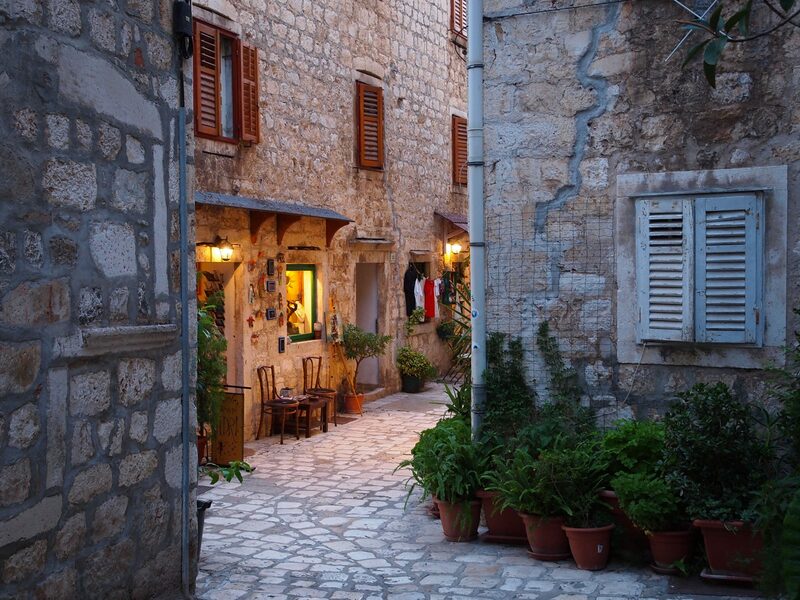 Explore at leisure Croatian bays, visit cultural and historical spots, swim in secluded covers or relax under the Croatian sun. There are a series of modern marinas that offer port space, electricity, fuel, water, laundry, shower and shopping facilities.